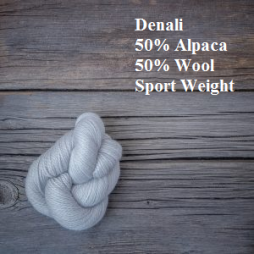 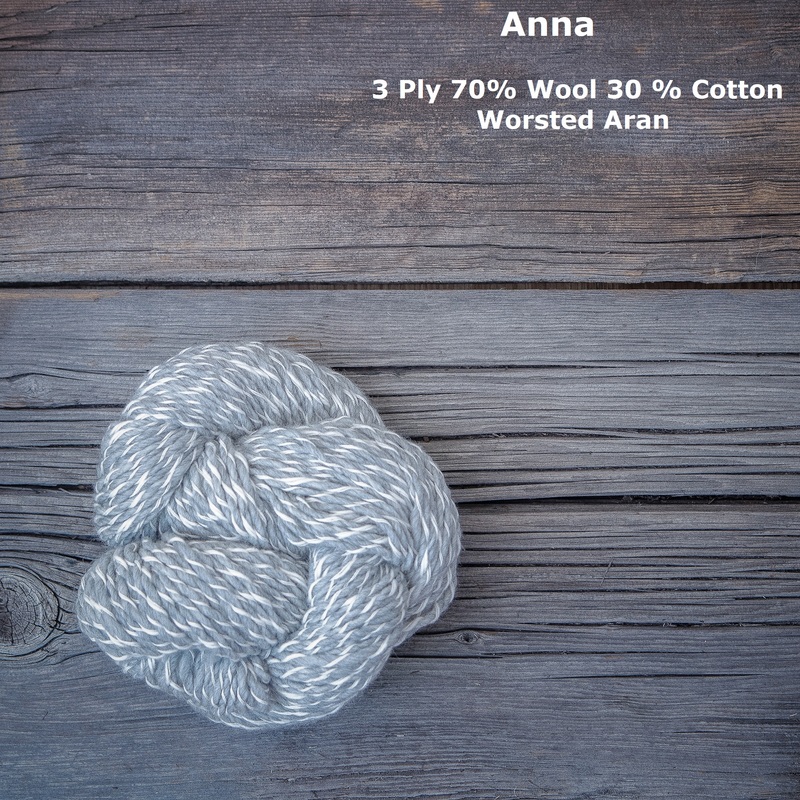 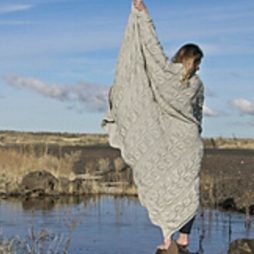 Anna is a 3 Ply, Worsted weight yarn, consisting of 2 Plys of Wool Wrapped in 1 Ply of Cotton. 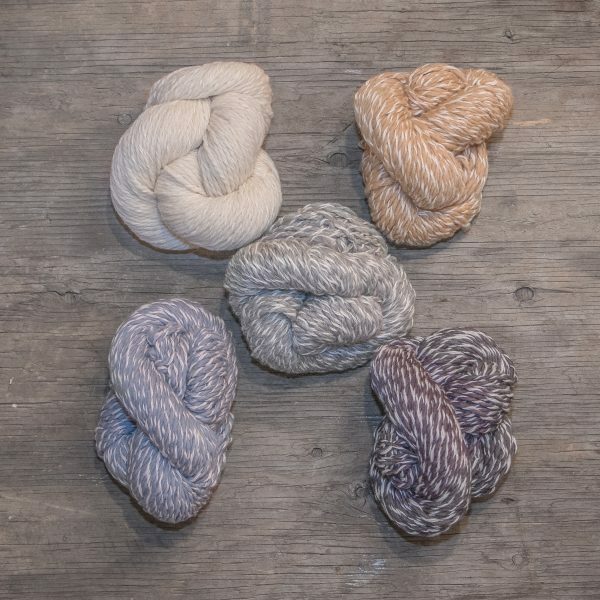 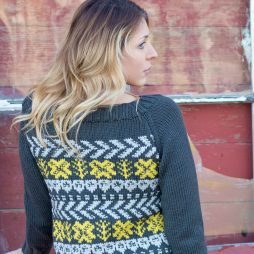 We dye this yarn in such a manner that the wool accepts the dye, while the cotton resists it, resulting in a fun and whimsical tweed look when knit. 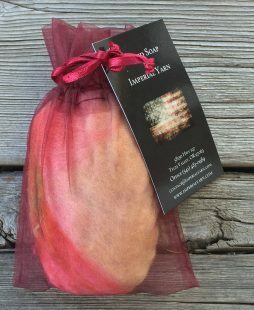 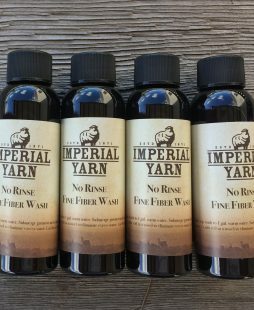 This effect, makes Anna yarn a favorite in the hand-dyeing community and we are certain that it will become one of your favorites as well!